The following is a brief summary of recent classification rulings issued by Customs and Border Protection (“CBP”). NY N293481 (February 15, 2018) addresses the classification of a woman's low boot with a textile/leather upper and R/P sole. The upper is majority textile. However, when the leather accessories and reinforcements, consisting of the vamp, eye stays, heel cap and edging are included, the upper is greater than 50 percent leather. Accordingly, classification falls in HTS subheading 6404.19.15 (10.5%). The shoe in NY N293597 (February 16, 2018) is a toddler’s slip on. The shoe is molded in one piece and has several vent holes along the eye stays mimicking eyelets. The shoe also has holes throughout the medial and lateral sides. New York classified the shoe in HTS subheading 6402.99.31 (6%). The basis for the ruling was that the shoe is not "waterproof", and as such not classified in heading 6401. Given this ruling, it is difficult to imagine what footwear qualifies for classification in subheading 6401.99.80 (Free). 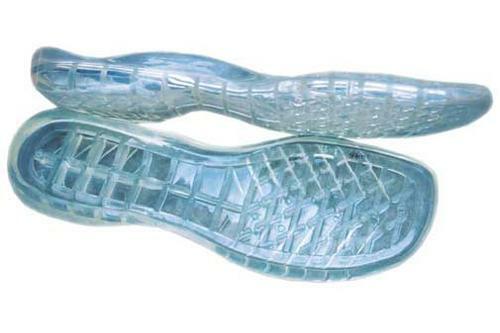 If a shoe must be “waterproof” to fall in heading 6401, can it also fail to provide protection against water, a requirement for classification in 640199.80? Clearly not. CBP has classified open-heel garden clogs in subheading 6401.99.80. It seems unlikely that this classification will continue since it is difficult to see how open heel footwear is any more “waterproof” that the footwear discussed in NY N293597. 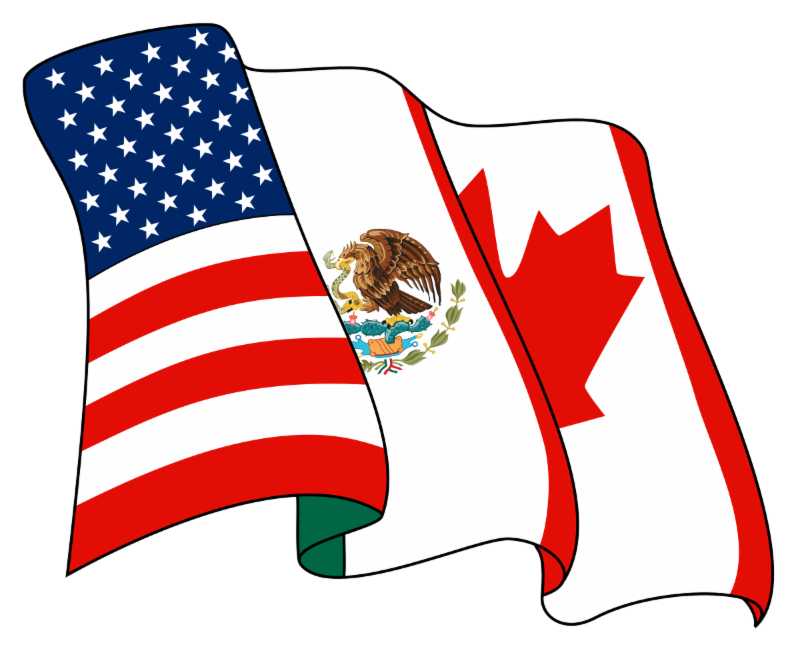 HQ H276403 (December 12, 2017) provides a quick reminder of certain NAFTA certificate requirements. The port denied the importer’s NAFTA claim because it found that the certificate unacceptable for three reasons. First, the period covered by the certificate was not stated. Second, the certificate did not provide the part number of the covered merchandise. Third, the certificate was not dated. 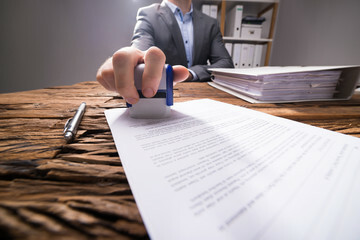 Despite these deficiencies, the Headquarters Office ruled that the importer has five days to present a signed certificate. The ruling holds that UPS tracking number on the certificate is sufficient to satisfy the requirements relating to the time period covered and the identity of the merchandise. The Headquarters Office said the tracking number was sufficient to establish that the certificate covered a single entry and provided the identity of the merchandise. In addition, the tracking number enabled CBP to verify that the importer had the certificate in its possession at the time of entry, a failure that could not be overlooked. This is another instance where the Headquarters Office applied common sense to issues of this nature in contrast to the sometimes mechanical approach of the field. There is an issue emerging with respect to some purportedly leather materials applied to R/P outer soles. The precise nature of the materials is not clear. However, it appears to be VERY thin leather that has the appearance of paint applied to the outer sole. The NIS has referred the matter to the Headquarters Office. Members who import footwear with this application should be aware of the possibility that CBP will reject the material as consisting of either leather or composition leather. The Customs Report is a newsletter of customs legal, administrative and other developments affecting importers of footwear prepared by McGuireWoods, LLP, 1345 Avenue of the Americas, New York, New York 10105, (212) 548-7020, as a service for FDRA members and other interested parties. Matters reported on or summarized herein may not be construed as legal advice on specific situations .